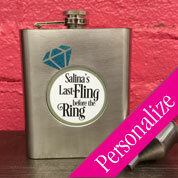 This mini flask is personalized for your bridal party or bachelorette. 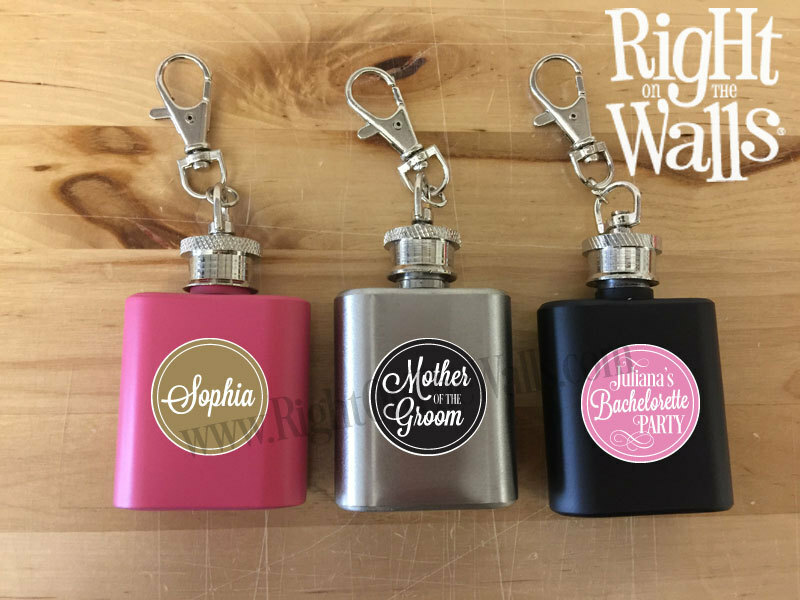 Select from our pink, stainless or black mini 1oz keychain flasks. 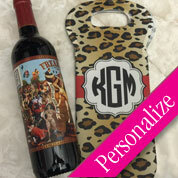 We'll personalize with a name or title. 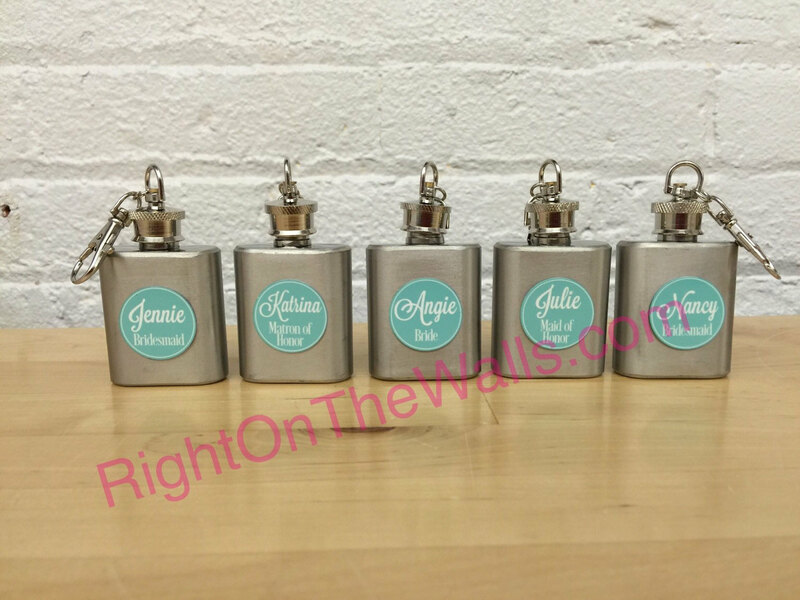 You choose the metal circle background color to match wedding colors — and provide us with the custom name, we'll print your selections on a small metal round disc in permanent, waterproof ink. 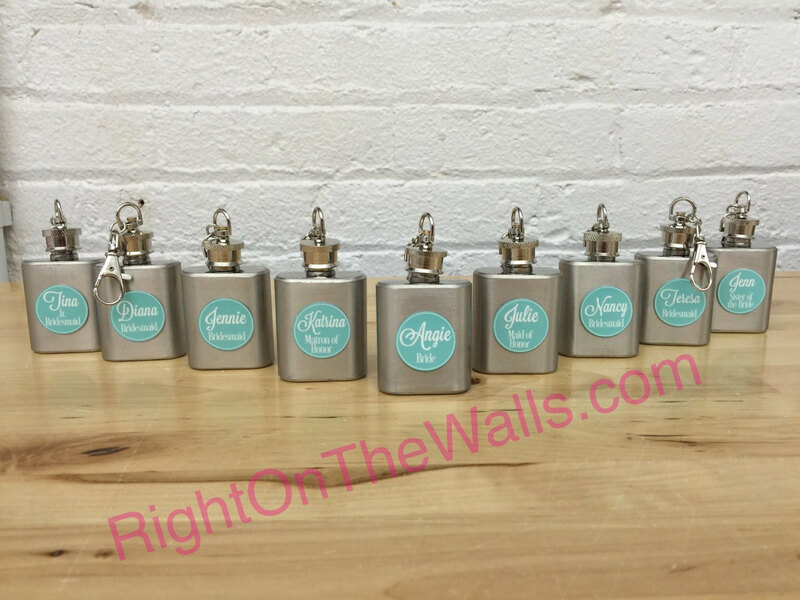 If you would like us to custom design a different idea for your flask — please contact us with full details and we can set up a custom order!